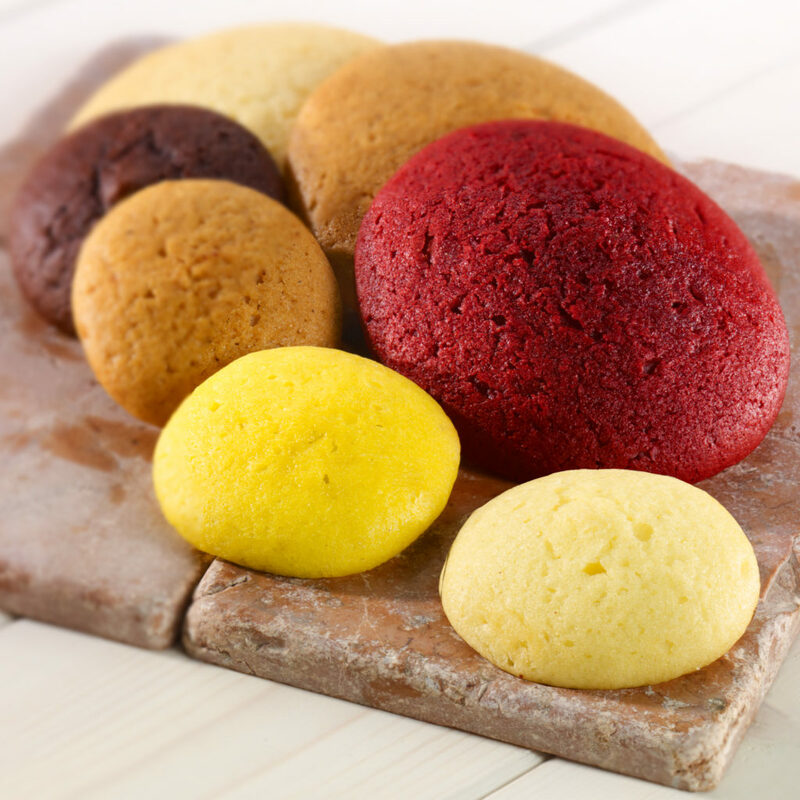 Moist cake-style cookies various flavors. Ice the tops for the perfect drop cookies, or sandwich them with your favorite filling to make delicious whoopie pies. Be sure to try our new flavors, Key Lime, Graham, Orange Cream and Strawberry.